Basketball Skills Specialist Clyde “The Glide” Harvey would probably blame it on “muscle memory,” taking him back 30 years to when he ruled the court as a guard and forward for the Penn Valley Community College Scouts. Back to when he led the nation in scoring for two-year college basketball, to 1980, when the Jackson County Legislature congratulated Harvey with a resolution for averaging 33.1 points per game. 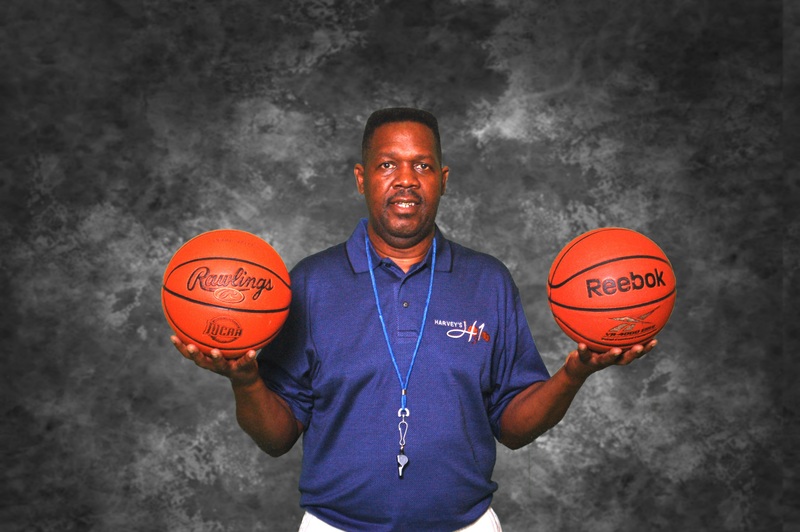 “Educating shooters since 1982” has catapulted Marvin Harvey to an international “Teacher” of the game, Basketball. Harvey’s international teachings started in Rio de Janeiro, Brazil, in 1995 and travelled to Bogotá, Columbia in 1997, one of the largest International Basketball Tournaments where he did player development and coaching clinics. Marvin Harvey has been described as one of the great “Teachers” of the game. The South American Tour introduced him as Sensei (Master Teacher) to the Youth Basketball Directors and Teams from around the world, including Cuba, Venezuela, and many parts of Europe. His concepts have been admired and respected by many WNBA players including Marie Ferdinand-Harris of the LA Sparks. Marie recently started a Basketball School of Excellence in San Antonio, TX. Marvin Harvey was Marie’s private shooting coach at the age of thirteen. In addition to Marie, Harvey has taught some of the most fierce 3-point shooters playing college and professional basketball, including (Chris Warren – Ole Miss) and (Raja Bell – Utah Jazz). Today, Harvey has designed and developed his signature basketball training program “the new fundamentals” and a state-of-the-art basketball training facility; the “ShotLAB” has made Tampa, Florida its headquarters. Our mission is to make a difference in the lives of student athletes around the world. Subsequently, teaching that sport is a great way to encourage self-esteem, acceptance, and teamwork. 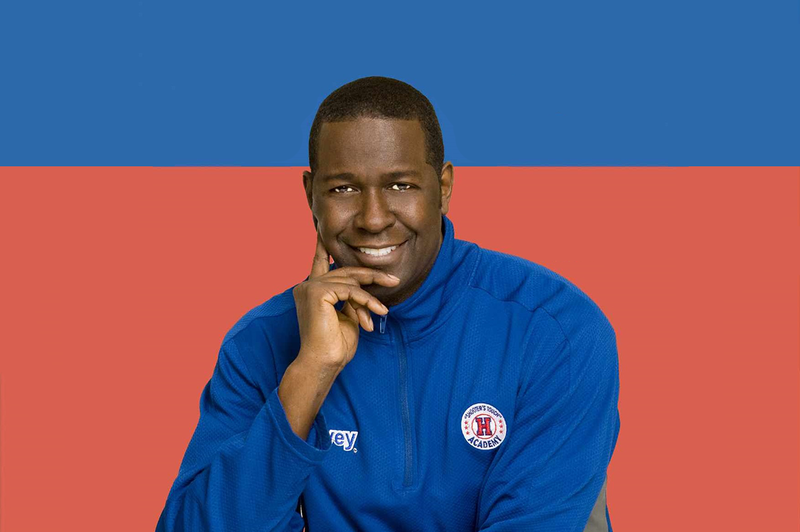 Marvin Harvey has authored three books including “The Seven Principles for Teaching Basketball” (Coaches Manual and Coaches Workbook), and “Winning with Reason” (Coaches Philosophy Book).